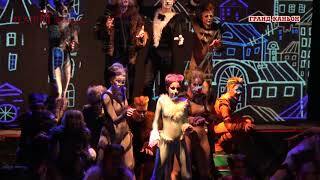 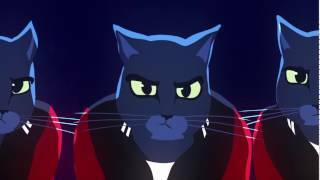 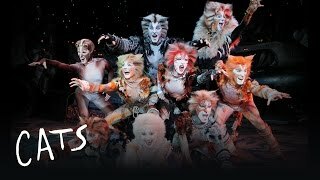 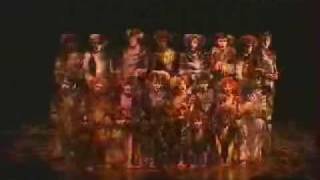 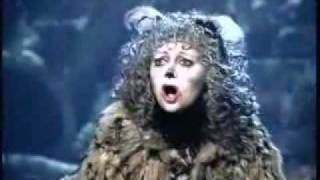 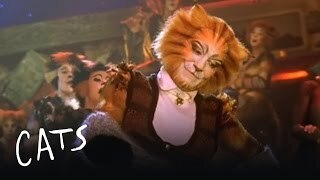 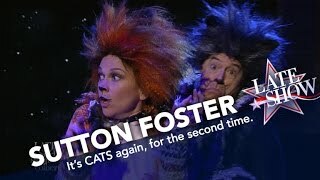 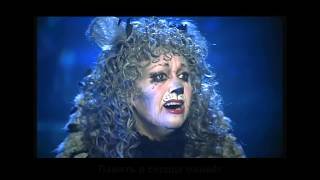 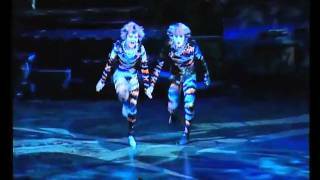 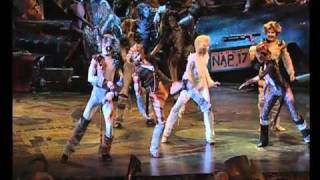 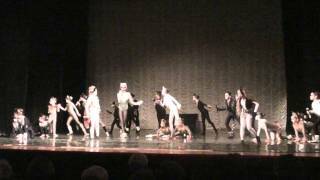 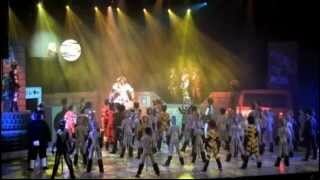 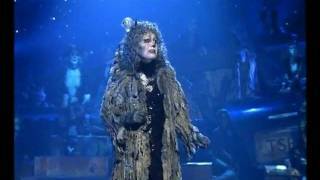 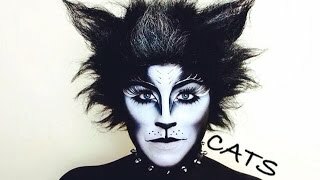 Watch part one of Jellicle Songs! 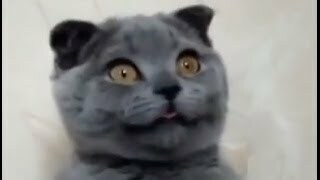 Lyrics: Are you blind when you're born? 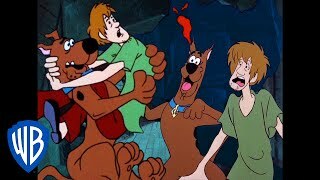 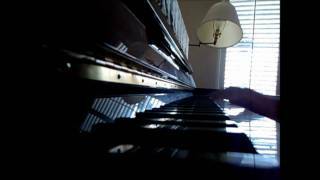 Can you see in the dark? 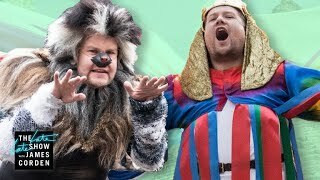 Dare you look at a king? 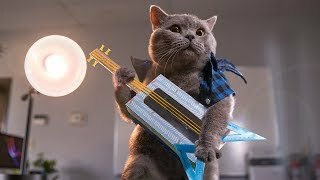 Would you sit on his throne? 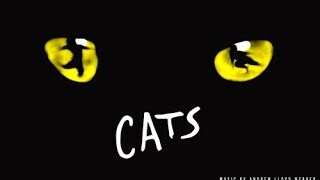 Calming TV for Cats to Watch! 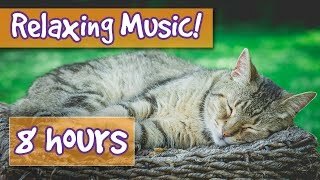 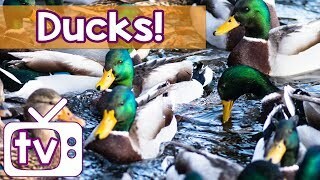 Duck Relaxation TV & Music to Keep Cats Entertained and Happy! 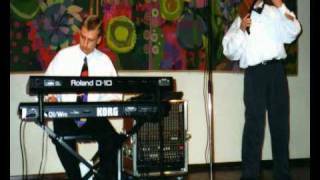 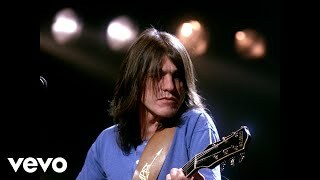 Download a free mp3-file (better quality) from this video at: http://www.keyborgel.net Musical extract of a concert that my friend Oscar Javelot and i gave in 1995. 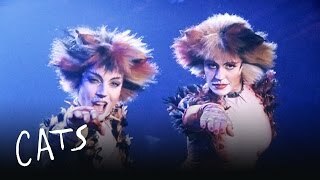 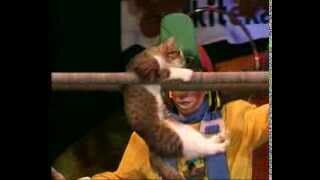 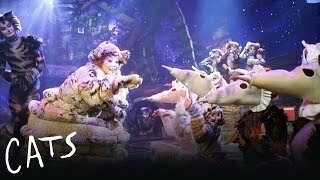 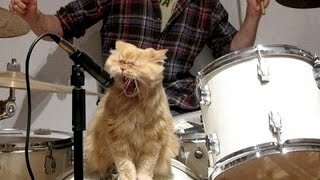 A Russian TV show about CATS the musical. 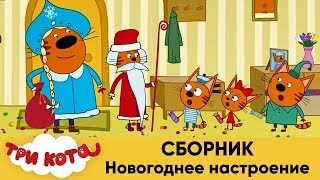 LAST PART! 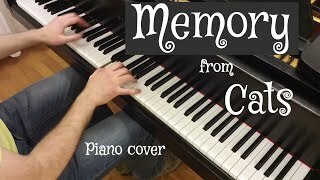 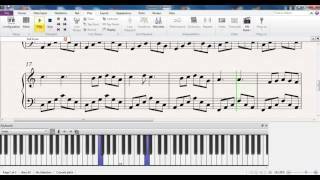 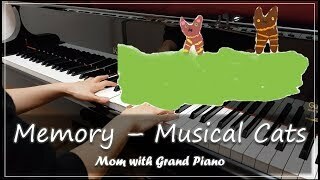 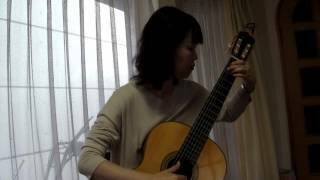 Eugene Alexeev, piano / Евгений Алексеев, фортепиано Facebook: http://facebook.com/ealexeeff Блог музыканта: http://key-stranger.livejournal.com/ Группа..